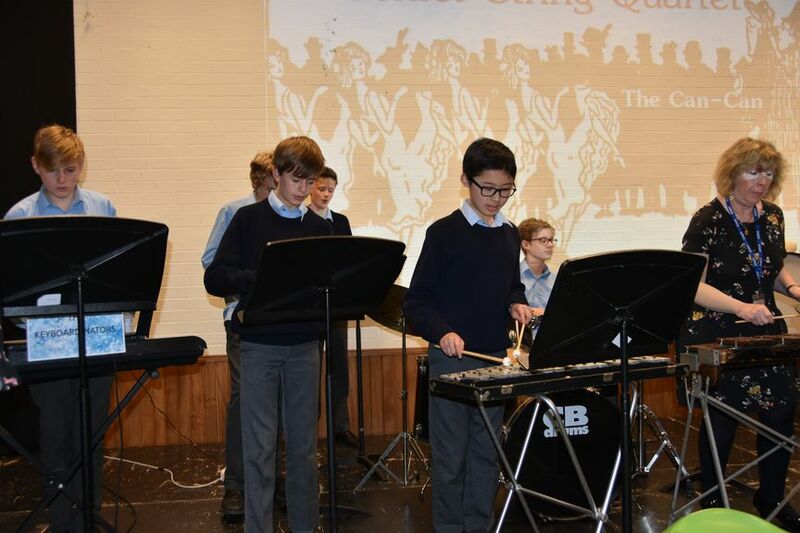 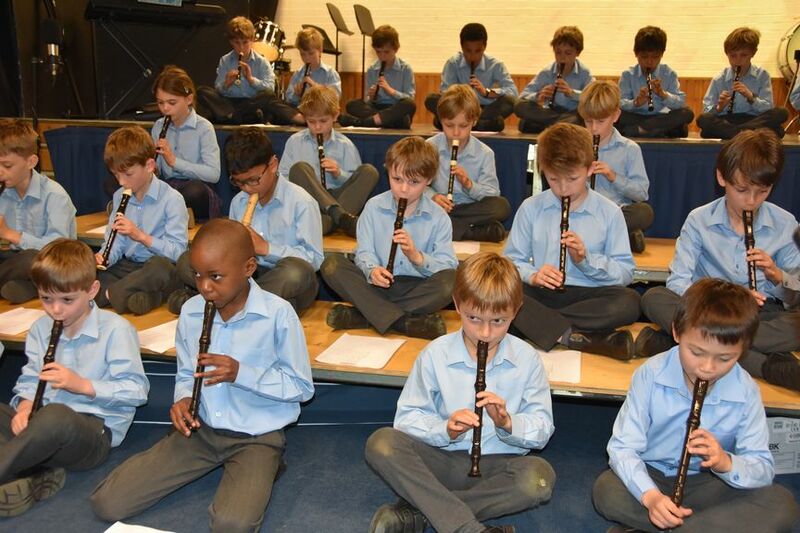 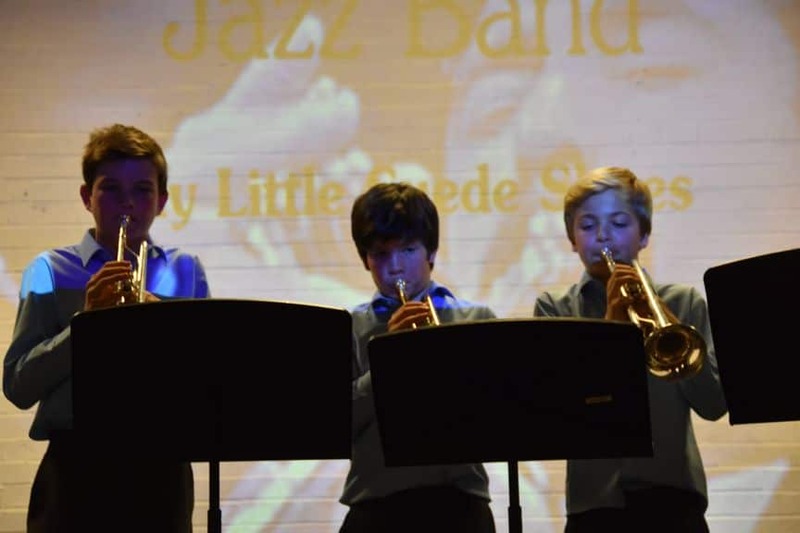 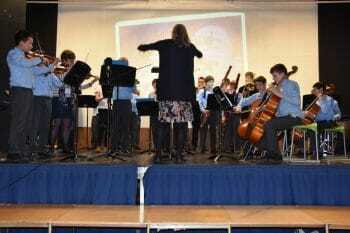 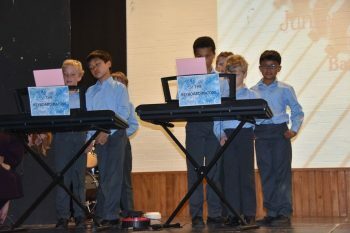 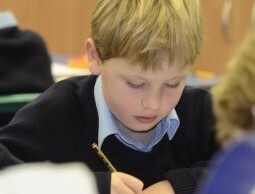 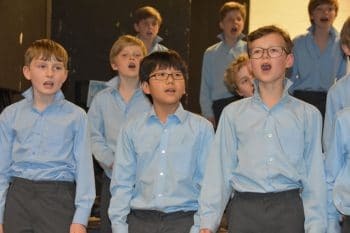 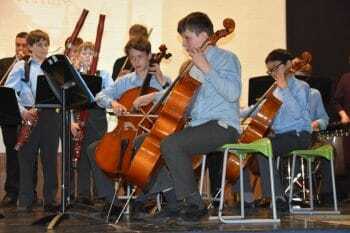 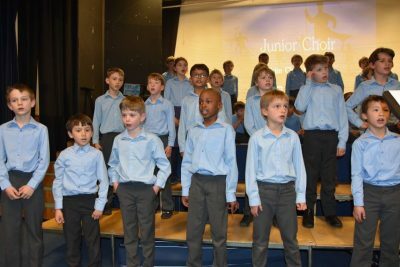 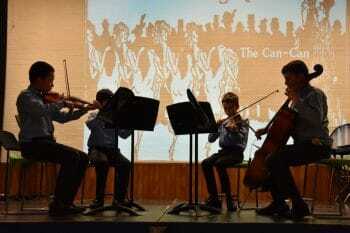 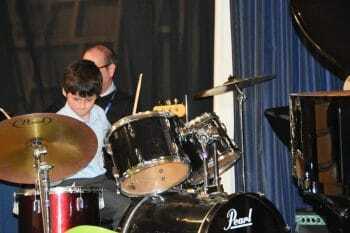 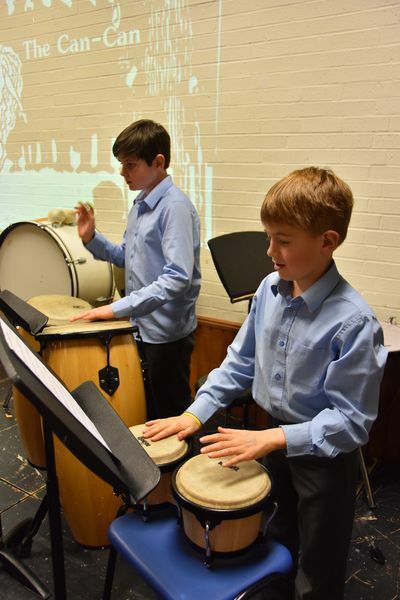 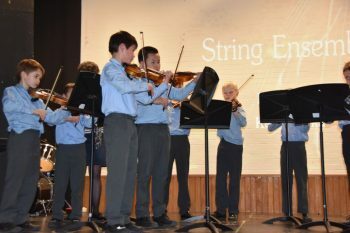 Over 85 boys were involved in performing our annual Spring Concert and what a variety of instruments and genres we heard! 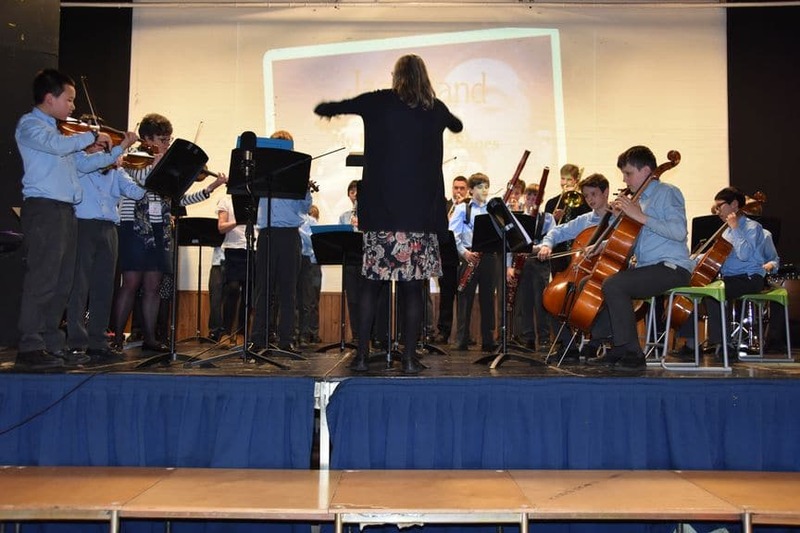 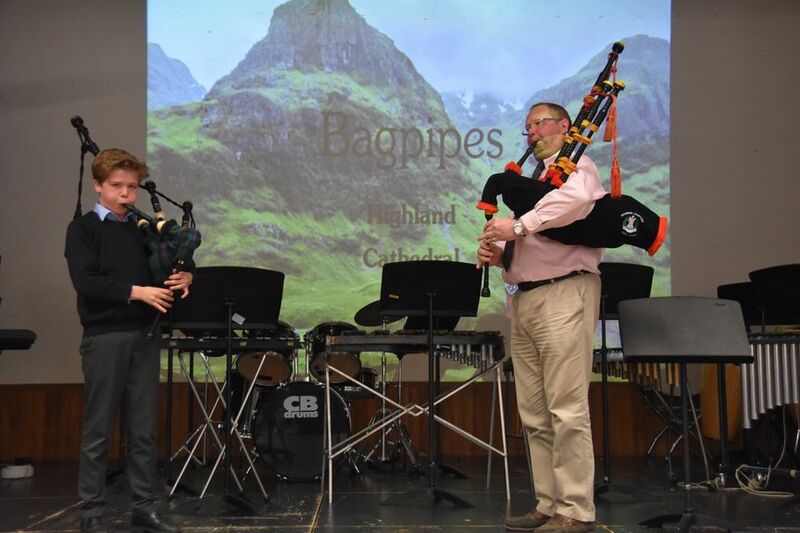 The bagpipes opened proceedings as the audience arrived, and were followed by a large Percussion Ensemble that included not only the normal classroom percussion but a Vibraphone and marimba sounds on keyboards. 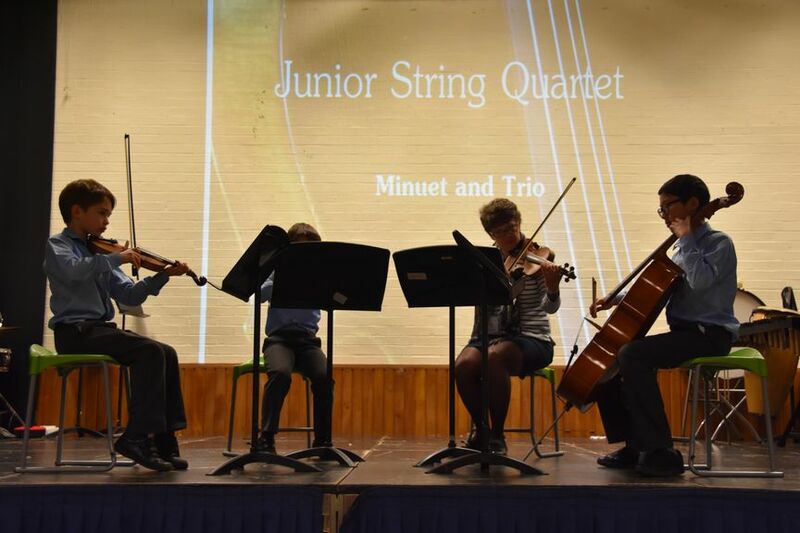 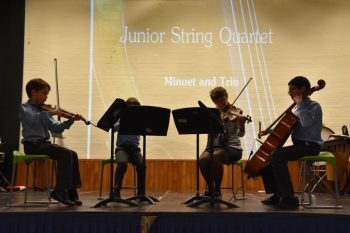 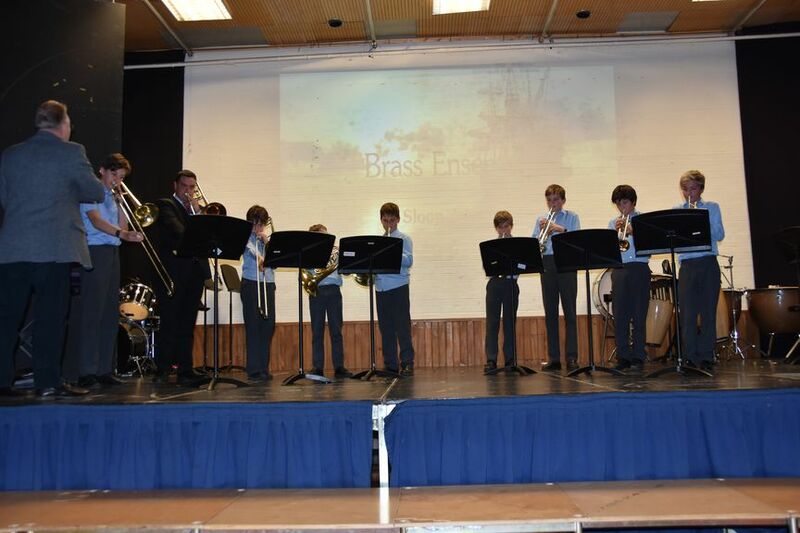 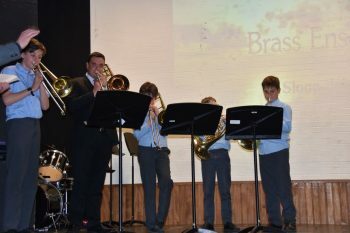 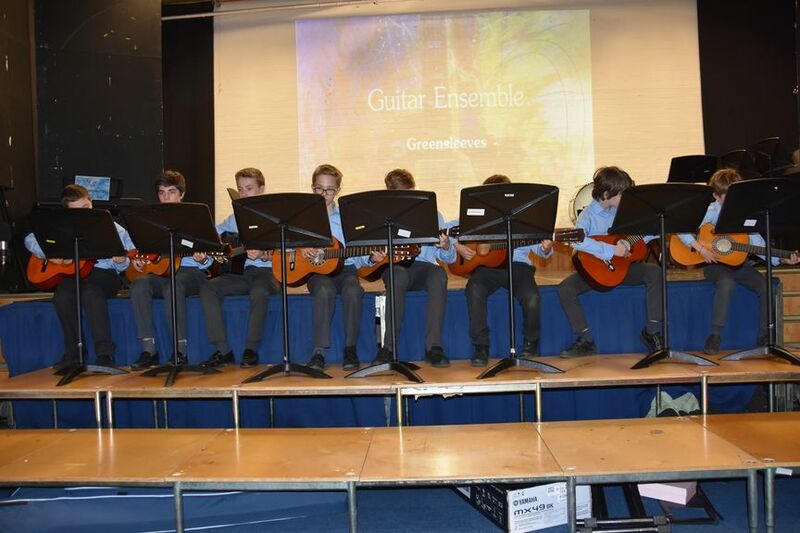 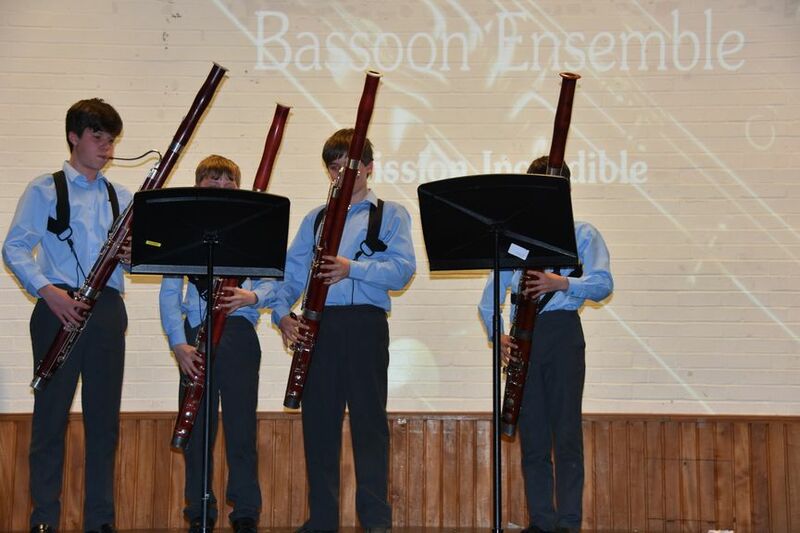 This exhilarating rendition of Soul Bossa nova was followed by string, brass, guitar and bassoon ensembles which all demonstrated the boys’ confidence on their chosen instrument. The whole of Year 3 and 4 played a catchy tune on the descant recorder and then sang along with Home Farm Choir- this joint venture was much appreciated. The Year 5 and 6 Choir reprised their Woodley festival entry, “We go together” from “Grease”, complete with much attitude and then the audience was invited to join in with a medley from the charts of 50 years ago. One of these – Windmills of your mind – had a particular resonance for the guitar teacher as he told us he played on the original recording! 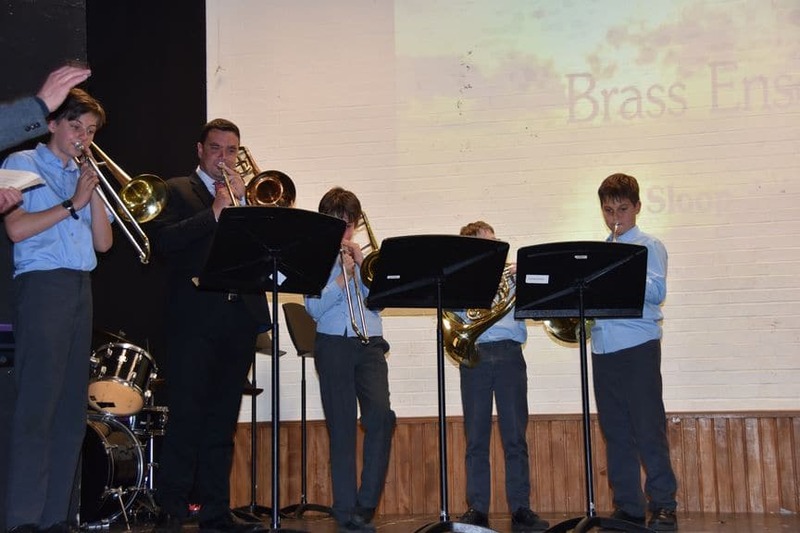 The concert finished with the Jazz Band under the direction of RAF Squadronaires leader, Andy Mears and the Orchestra playing the popular William tell overture and – what has now become a tradition- Pirates of the Caribbean. 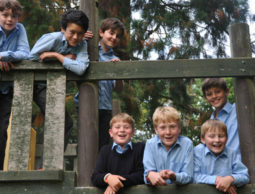 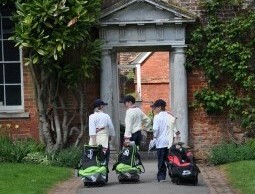 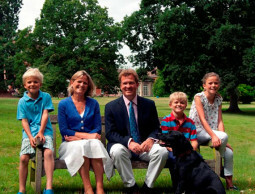 We all left with a smile on our faces and a glow in our hearts.